In response to President Obama’s foreign policy speech Wednesday night, Sen. Rand Paul (R-KY) said that the United States should approach toppling Middle East dictators more cautiously in the future, warning that radical Islam typically rose up to replace it. 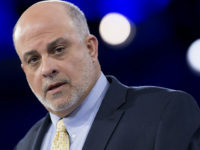 Paul referred to Libyan dictator Muammar Gaddafi, former Egyptian President Hosni Mubarak, and former Iraqi President Saddam Hussein as examples. 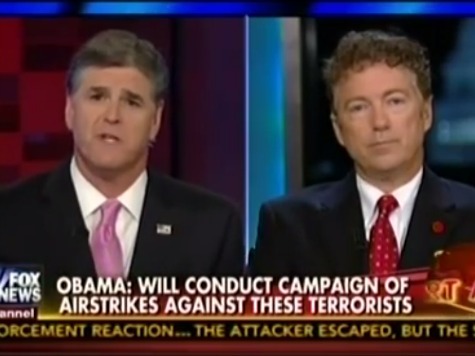 Hannity disagreed with Paul about the results in Iraq, arguing that America had the war won before Obama pulled troops out of the region.